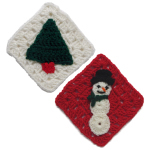 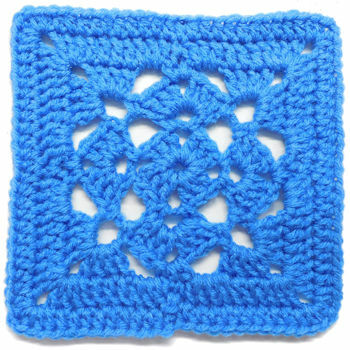 Basic Rectangle Granny -- A free Crochet pattern from Julie A Bolduc. 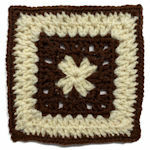 This basic rectangle granny is a direct result from a request from a site visitor. 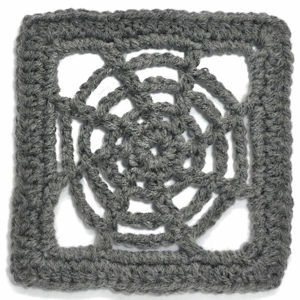 It is a variation on the basic granny square that is on this site.